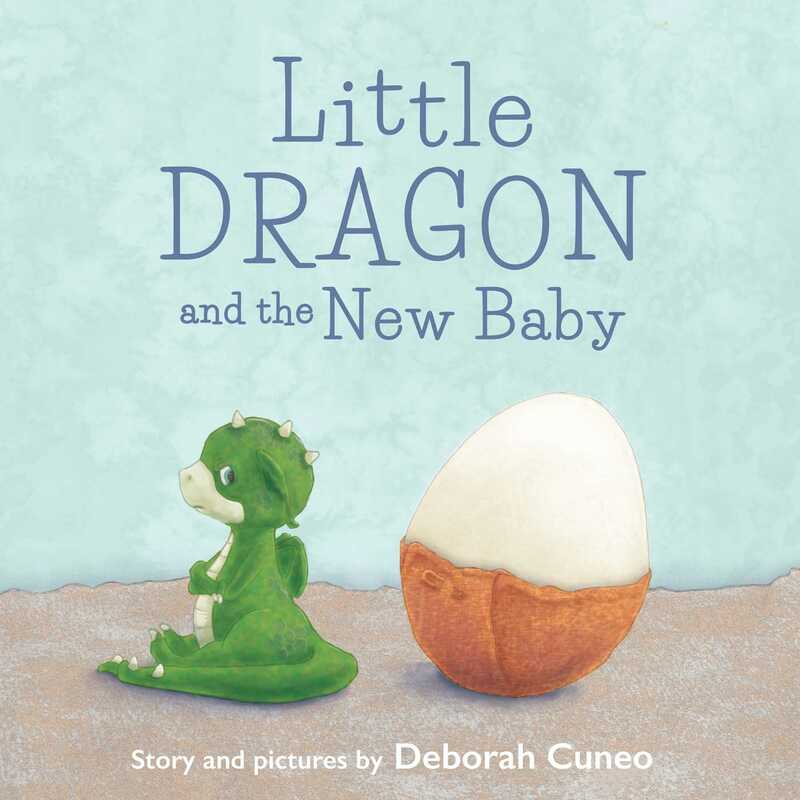 A new baby dragon is on the way, and Little Dragon is not happy about it. There's no way this can be good! Little Dragon doesn't even want to look at the egg. He ignores it, then tries hiding it. He even "decorates" it, which just makes a big mess. But soon enough... Rattle, rattle, CRACK! When the big moment finally arrives, the whole family receives a surprise! Maybe things aren't so bad after all. Little Dragon and the New Baby addresses the universal difficulty of adjusting to the idea of a new sibling.